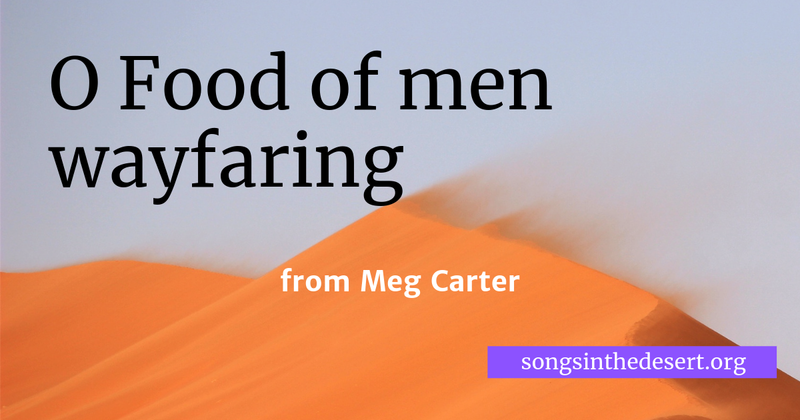 "O Food to pilgrims given" (Hymn 308) from Meg Carter. The original translation by Athelstan Riley begins "O Food of men wayfaring". It is a translation of the Latin hymn "O esca viatorum". 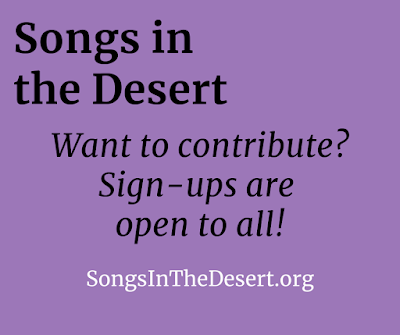 Songs in the Desert is an audio Lenten devotional exploring Christian hymns. Every weekday in Lent, listen to a reflection from a different contributor on a hymn that they find meaningful. Hymn numbers, when given, refer to the Episcopal Hymnal 1982. But most hymns can be found in many different hymnals. O God, with you is the well of life, and in your light we see light: Quench our thirst with living water, and flood our darkened minds with heavenly light; through Jesus Christ our Lord, who lives and reigns with you and the Holy Spirit, one God, for ever and ever. Amen. Proper collects for the weekdays of Lent are from Lesser Feasts and Fasts 2006. Subscribe to our podcast in Apple podcasts, Stitcher, TuneIn, or use our feed. Theme music is "Reflections" by Lee Rosevere, distributed under a Creative Commons license. Sign up for Lent 2019! 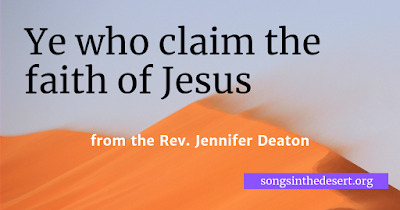 "Ye who claim the faith of Jesus" (Hymn 268) from the Rev. Jennifer Deaton. 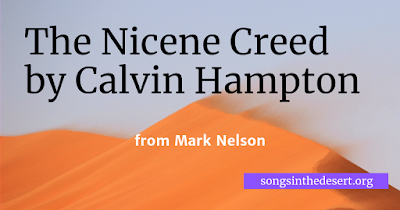 The Nicene Creed by Calvin Hampton (S 105) from Mark Nelson.